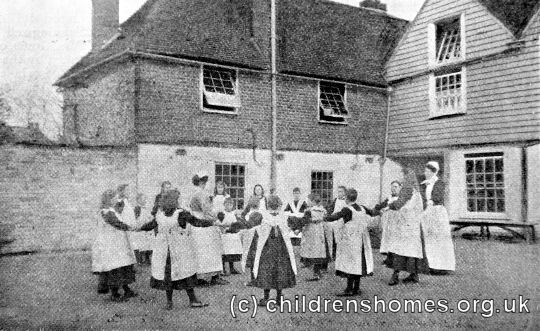 An Industrial School existed by at least 1865 at 71 Wincheap Street, Canterbury. By the 1890s, the establishment was known as the Wincheap Training Home. 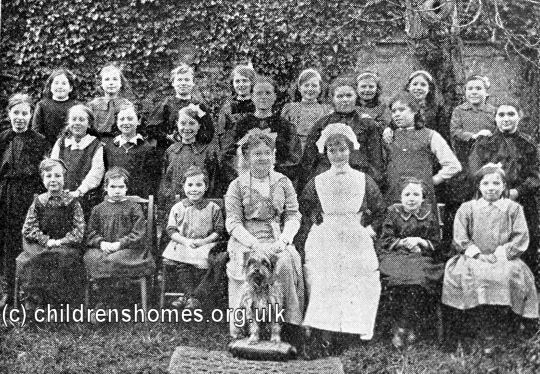 In around 1905, the home was taken over by the Waifs and Strays Society and was subsequently known as Queen Bertha's Home for Girls. 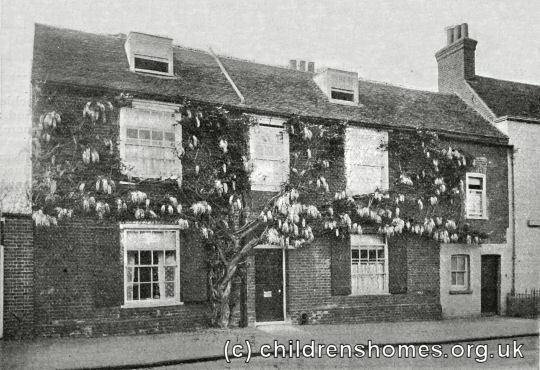 In 1912, the it could accommodate 24 girls aged 7 to 14. The home closed in 1919. The property no longer exists and a petrol station occupies its former site.